A wine star on earth has been lost, but we’ve gained a sparkle in the sky to eternally shine upon us. 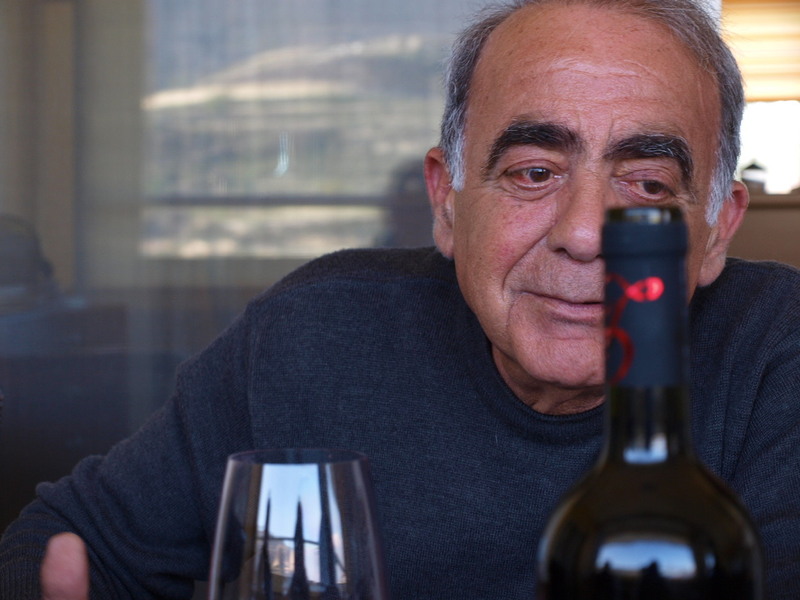 Akis Zambartas, Cypriot Winemaker transformed into the cornerstone of wine education in Cyprus passes away at the young age of 67 years due to illness. Marcos Zambartas and family will carry on the legacy established by this french-schooled ‘Amant du vin et de la vie‘. Bon Voyage nôtre ami Akis. 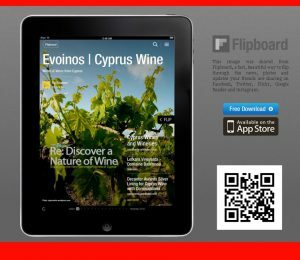 This entry was posted in Cyprus Wineries and tagged akis, akis zambartas, Cyprus, cyprus wine, in memoriam, Winemaker, Zambartas. Bookmark the permalink. Click below to Uncork wine from this blog - receive notifications by email.